Many organisations are unprepared for the disruptions caused by power blackouts and are often unaware of the true costs and highly disruptive impact that they have on their day to day operations. The National Grid is under increasing strain and we are likely to face a growing risk from power outages in the coming years. Do you have adequate protection in place? Many insurers will cover utility services and service interruption, but this cover is generally only available for losses that result from sudden physical damage to utility equipment. 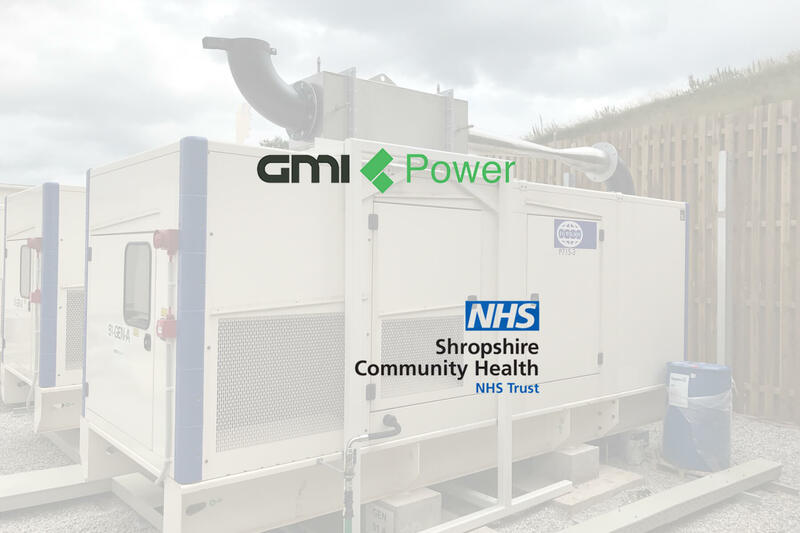 ‘Backup’ or standby generators provide physical protection against power outages by generating electricity from a large internal combustion engine fuelled by diesel or gas fuel allowing your staff to stay at work and processes to continue unabated. Our integrated systems are built for reliability in uncertain circumstances. All of our systems are carefully monitored and maintained to give seamless power to your business when you need it most. 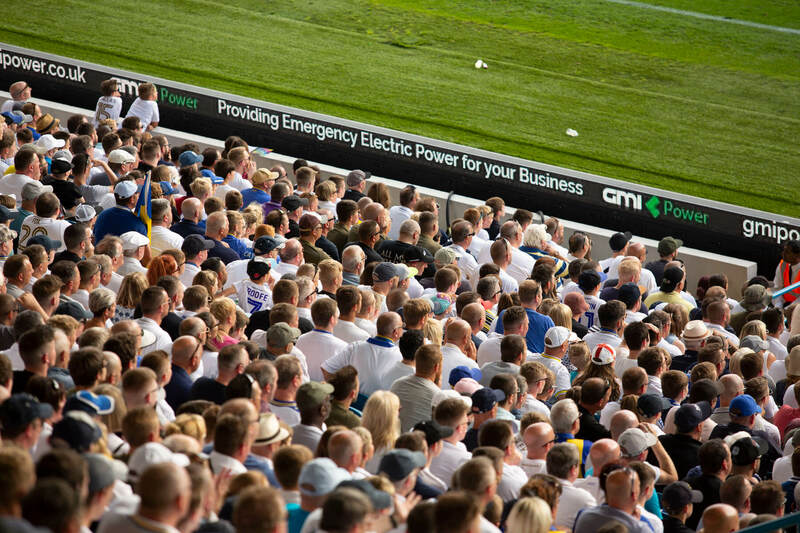 We only work with world class-leading manufacturers to provide clean and reliable generator sets, with optional exhaust after-treatment to lower emissions and acoustically treated enclosures to eliminate noise nuisance. Our generator systems can also be used to provide off-grid power or peak shaving to save money during periods of peak demand. As energy costs rise, these services are becoming increasingly valuable to businesses that purchase electricity via a half hourly meter. 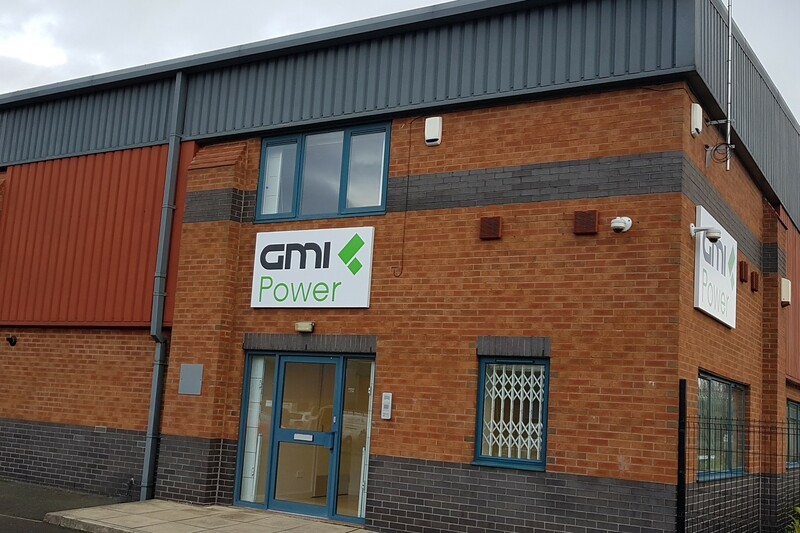 At GMI Power Solutions we design, install, manage and monitor gas and diesel generator systems, giving you peace of mind that your organisation is protected in the event of mains power outage. Our team will take care of every step of the process, from design and installation to on-going monitoring and maintenance.